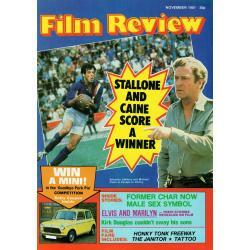 Film Review was a magazine which first appeared in 1950, initially for a 3-issue trial run, and continued until 2008. 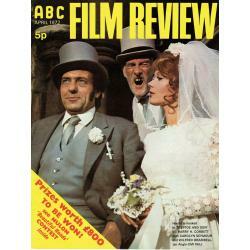 It was originally titled "ABC Film Review", being tied in with ABC Cinemas. At the time it was just 20 pages and cost 3 Old Pence. It was published by Associated British in association with Pathé and produced by Axtell Publications Ltd. of London, and the only credited contributor was James McCrossan. After the trial's success it became a full monthly magazine from January 1951 costing 4d until Dec 1951.